Equestrian Ranch. A perfect family compound or corporate retreat. 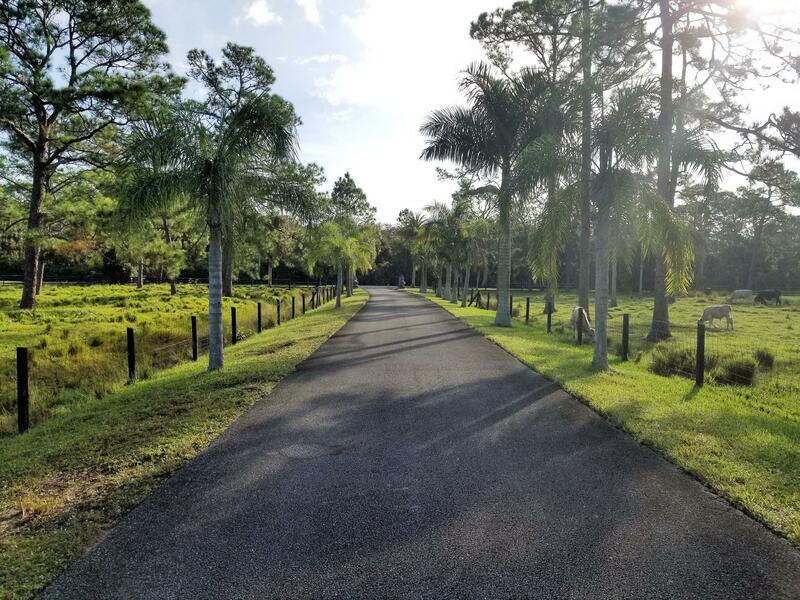 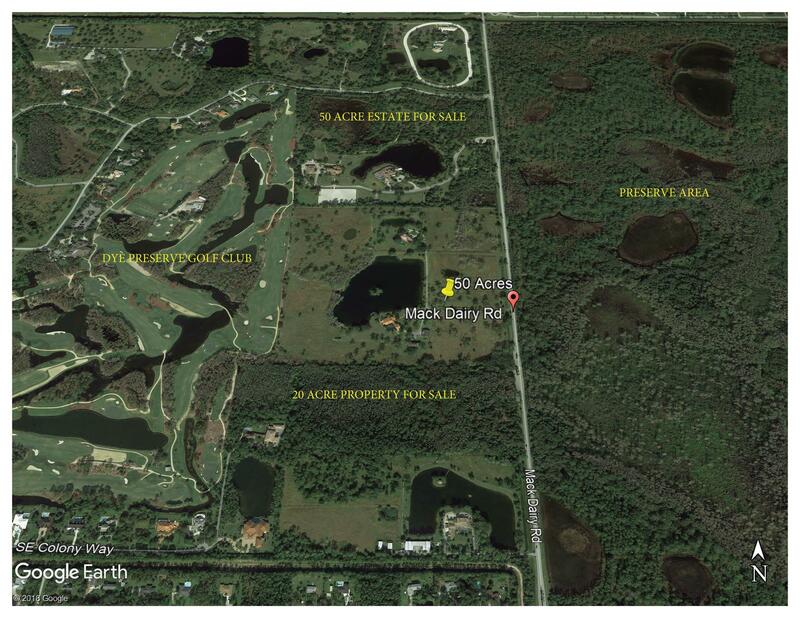 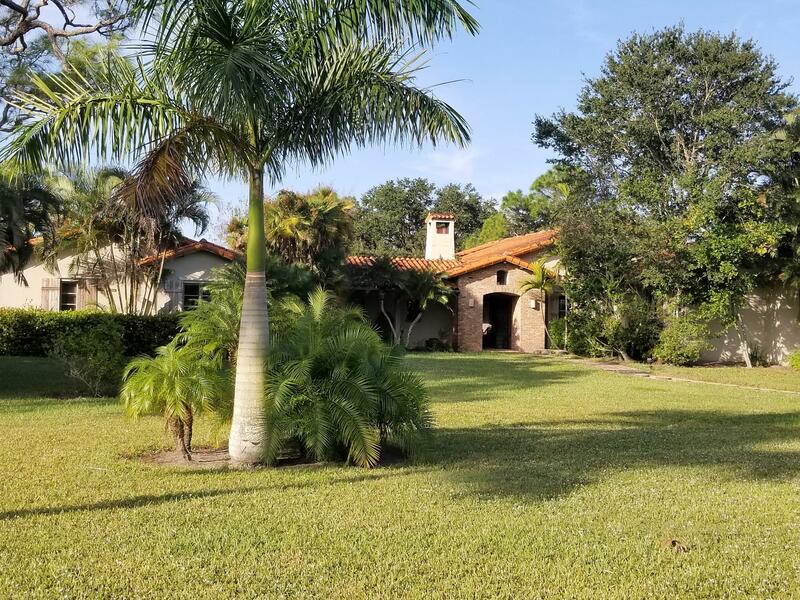 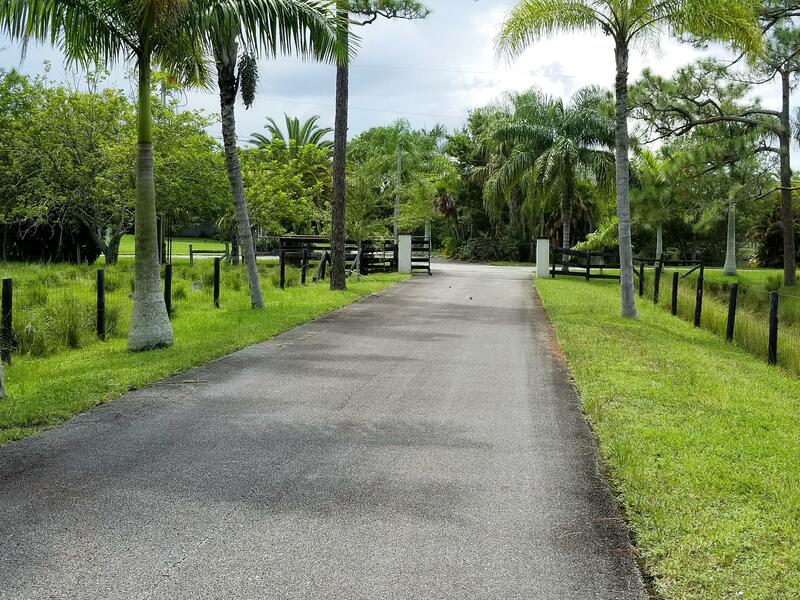 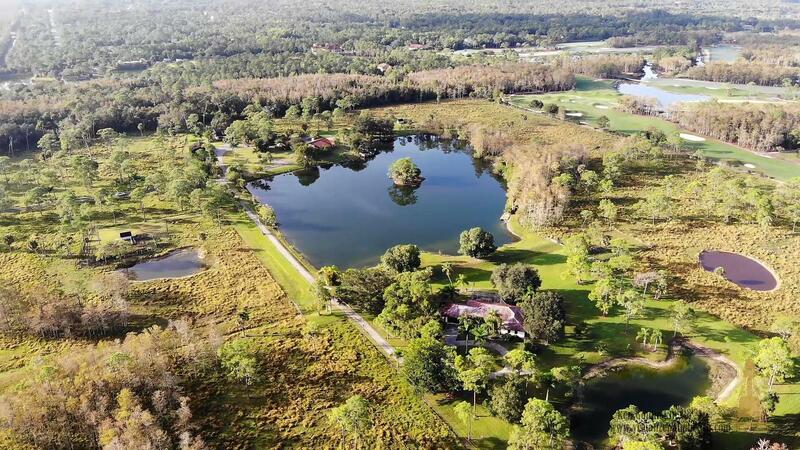 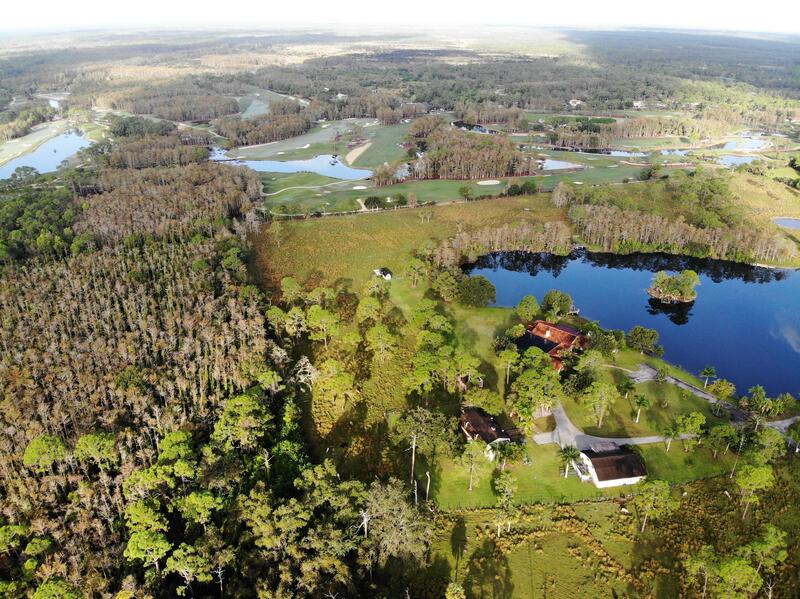 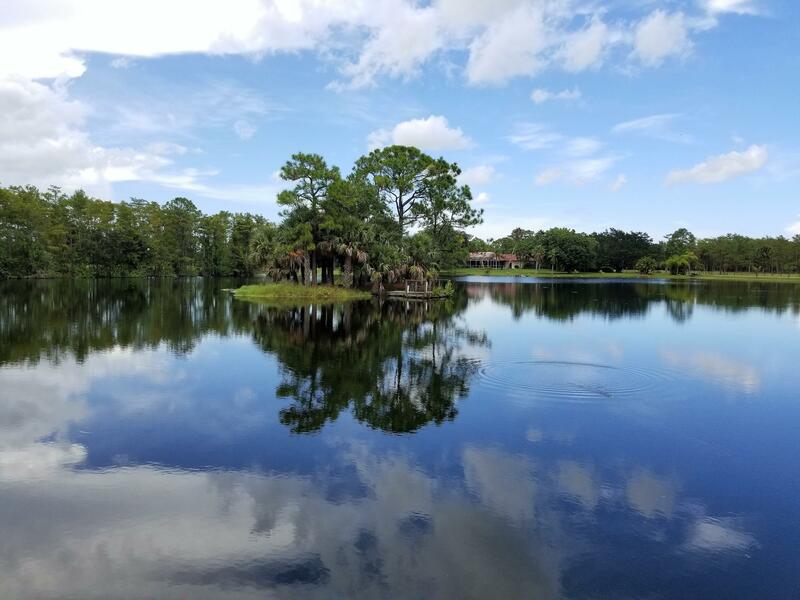 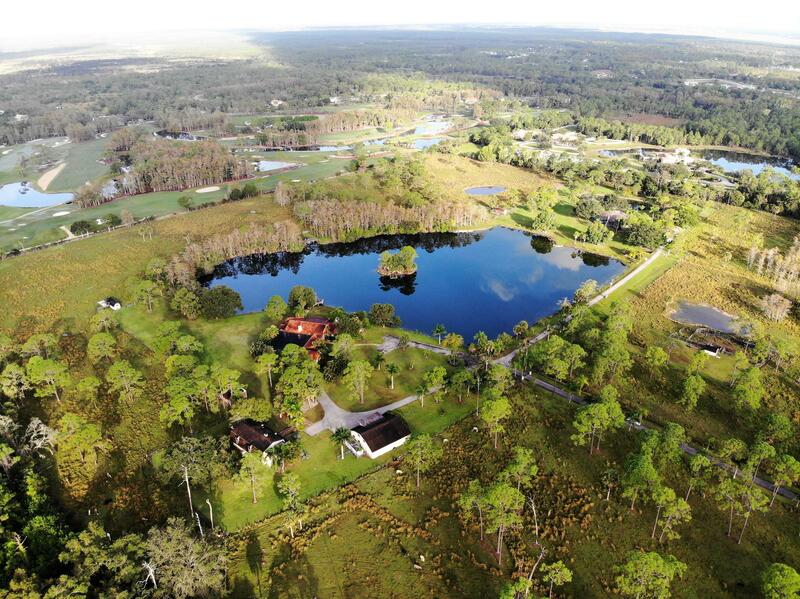 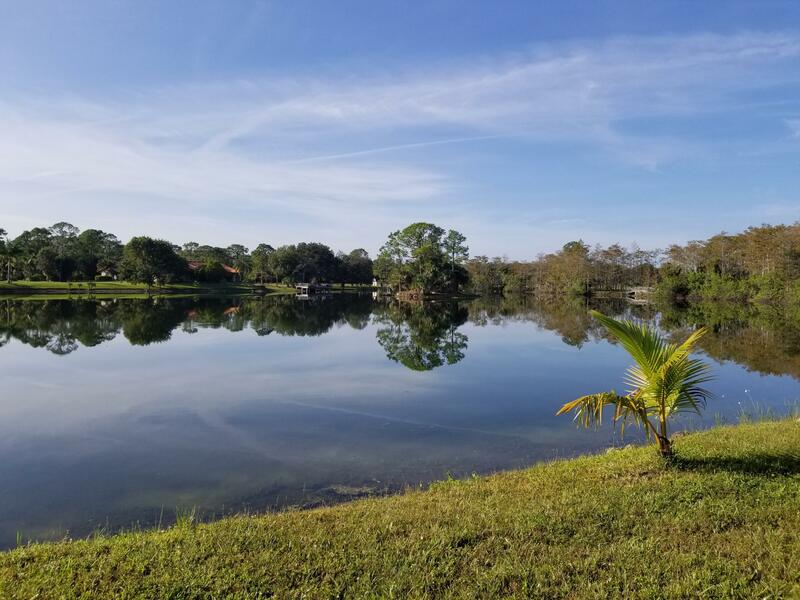 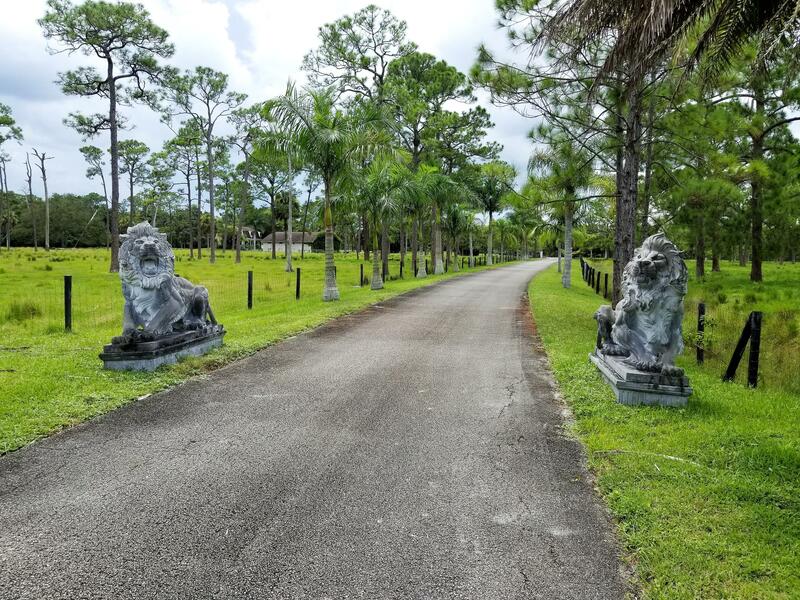 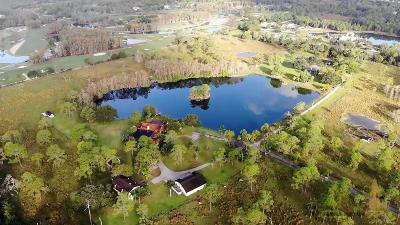 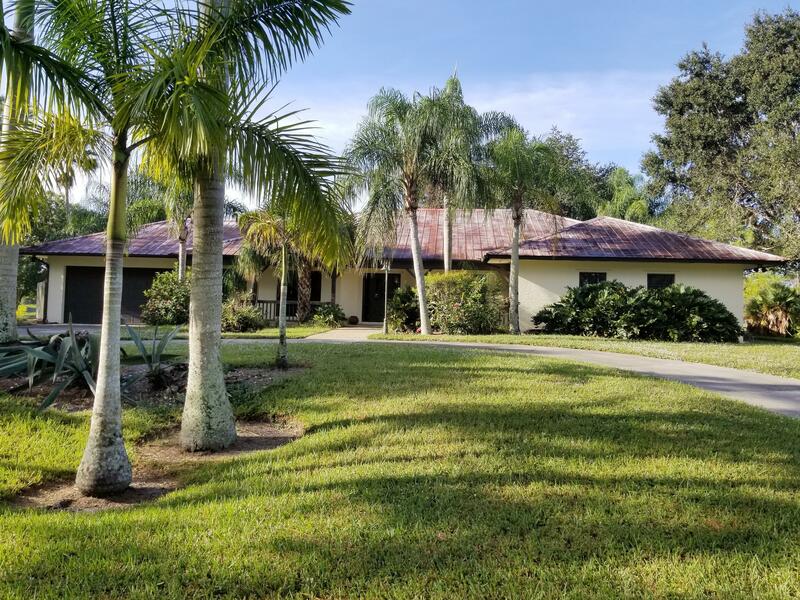 50 acres of land in Jupiter with 3 houses located directly on the Dye Preserve Golf Course. 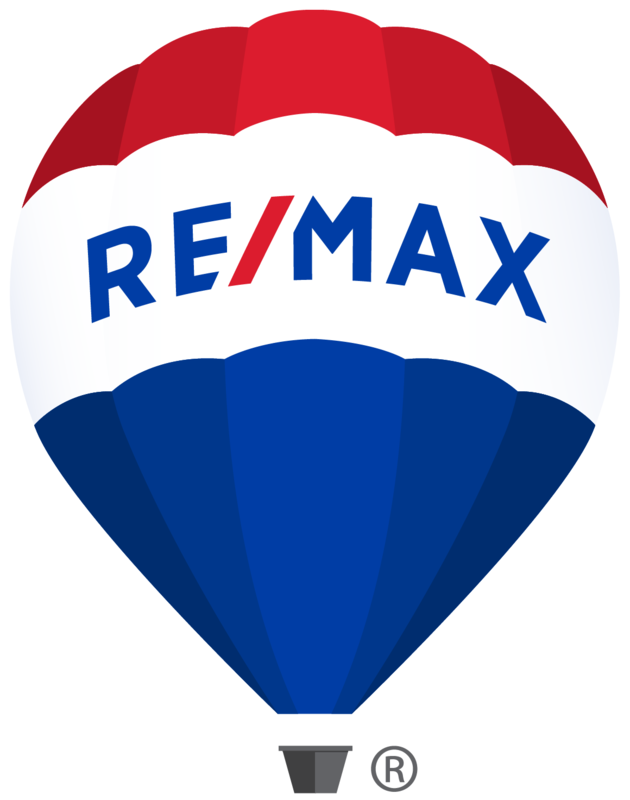 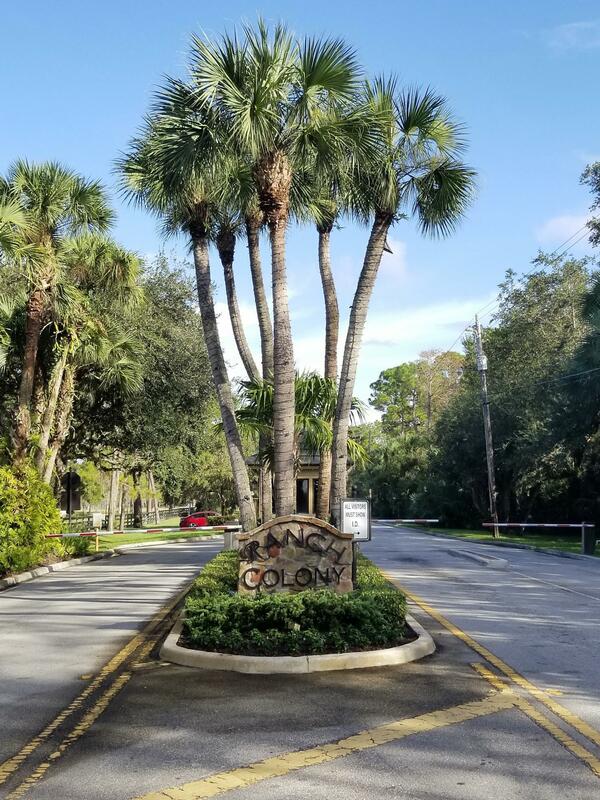 Located in the 24 hour gated community of Ranch Colony. 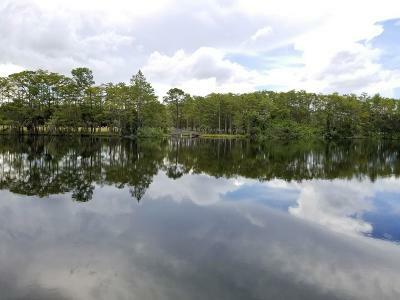 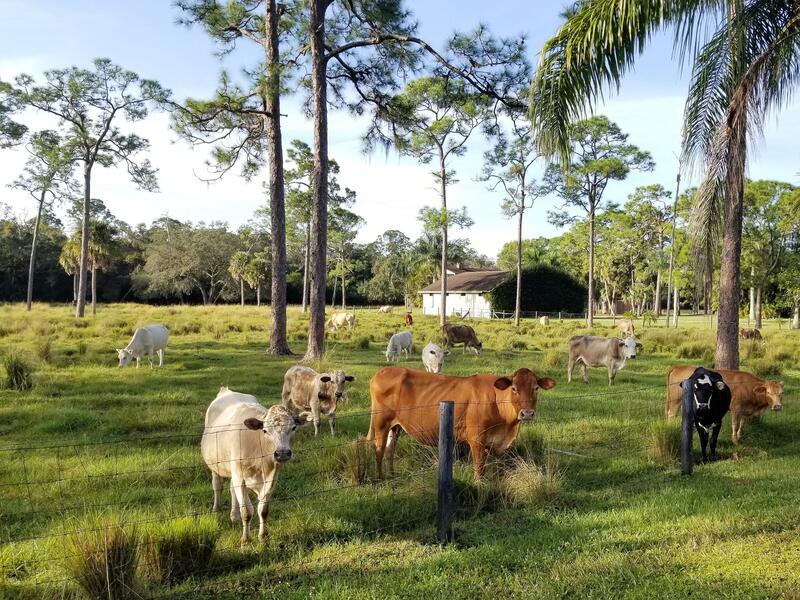 5 minutes north of Indiantown Road, Jupiter, FL. There is a 5 acre bass lake, cattle pens and other improvements on the property. Plenty of acreage to build a large house, barn, horse track, etc. 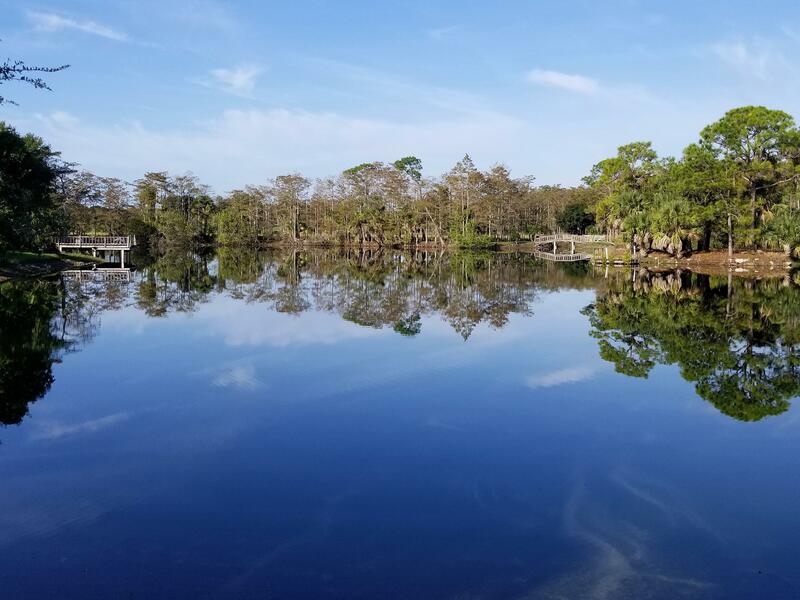 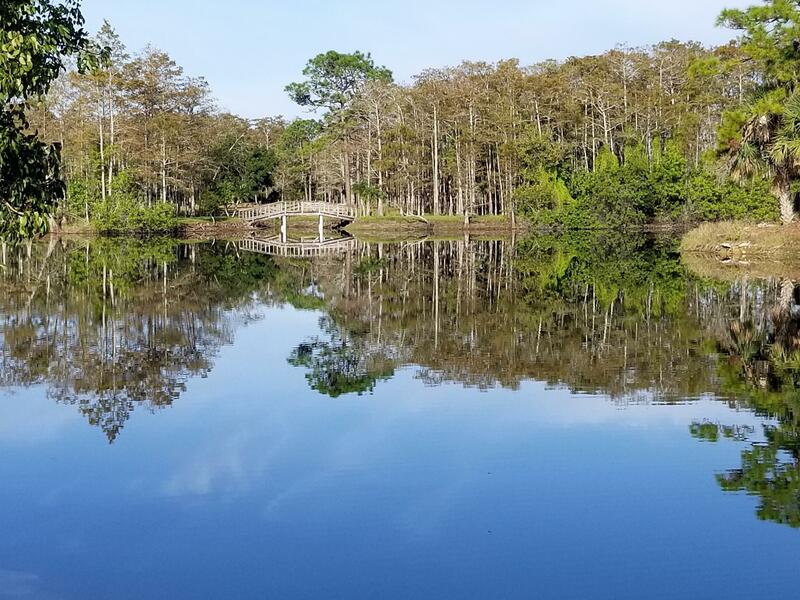 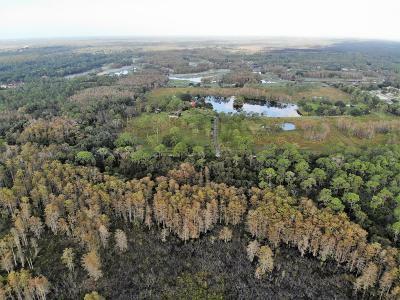 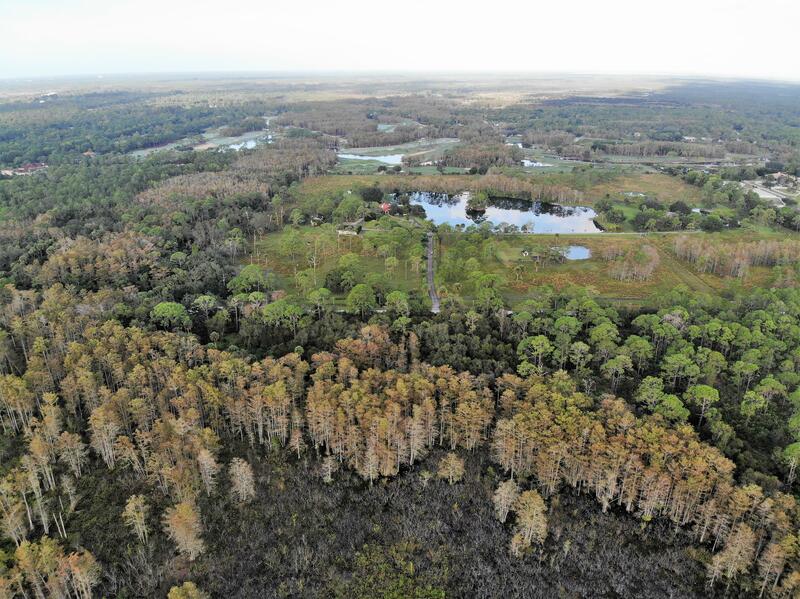 20 acres to the south (mostly wetlands) are available for sale. 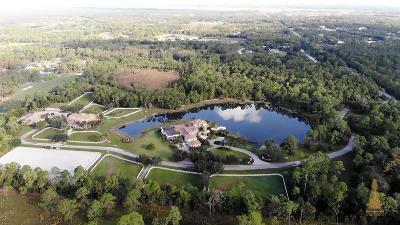 This would provide 70 acres. The Equestrian Estate adjacent to this property is on the market for $17, 000, 000. 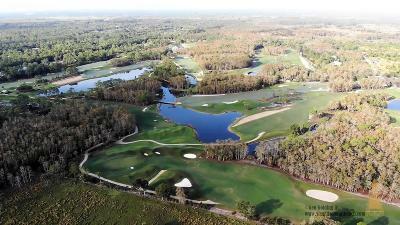 This is close to Old Trail Trail Golf Club 2 minutes); Publix anchored shopping center (10 minutes); Jupiter Beach (15 minutes); Palm Beach Airport (30 minutes); Palm Beach (35 minutes).